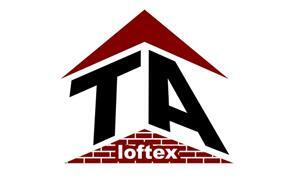 Welcome to TA Loftex, property development and home improvement specialists. If you’re thinking of transforming your home into a better place and adding value to your property, our help would be in hand. At TA Loftex we focus on delivering excellent service for an affordable price, attention to details, years of experience and our first time right culture makes us above our competitors. With our help we aim to help you optimise the use of space in your home. As the result: to maximise the value of your home. We only use quality materials and our team members are fully skilled. We guarantee all building work for twelve years as a standard.